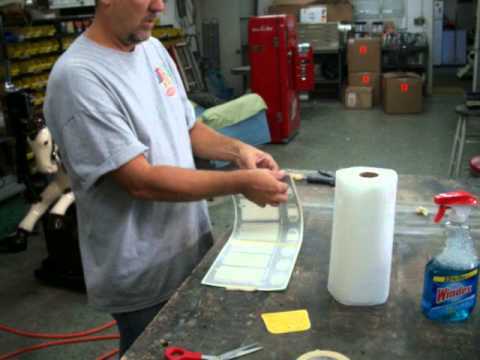 We offer the largest selection of Decals and Vintage Vending Machine Parts on the Internet! Our site was created for those of you who take your pleasure out of restoring vintage Soda Machines, Candy Machines, Popcorn Machines, and a variety of one-of-a-kind creations made from retro items. All of our decals are of superior coloring, and made of the highest quality, screen printed vinyl, available in a wide selection of styles and sizes. Perfect for your restoration. There is no better way to dress up your machine, or cosmetically improve your one-of-a-kind creation. 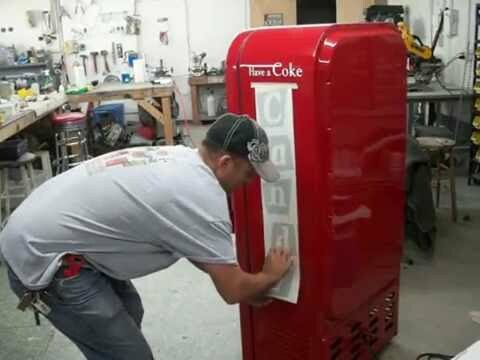 Soda Decals also offers a full selection of Decal Packages for use on specific machines. Come on in and browse through a collection of soda machine decals that we guarantee is more extensive than anywhere on the Internet!